Recently, China has been celebrating the 40th anniversary of breaking away from a rigid planned economy and embarking on market-oriented reforms that have led to decades of miraculous economic development. A number of books have reviewed the path China has taken and lessons it has learned. One book written by a central bank official has shown a level of candor not often seen among his peers in either government or academia. 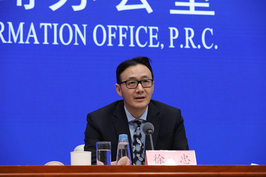 Xu Zhong, who has just ended his two-and-a half years as head of the People’s Bank of China’s Research Bureau, has been known for his sharp observations that often pierce through the veil of China’s financial and economic problems. In July, he even provoked a public debate on China’s fiscal policy after he published an article criticizing it for being inadequate to support growth, in which he also argued that some of the much-discussed tax cuts in recent years have not really benefited most businesses or consumers. It is rare for a central bank official to openly criticize the Ministry of Finance’s policies. At the famed annual Chinese Economists 50 Forum in Beijing on Feb. 16, Xu bluntly pointed out that many official policy documents avoid controversial issues to present the image of consensus, but the matters that are omitted are often key disputed issues that urgently require reform. 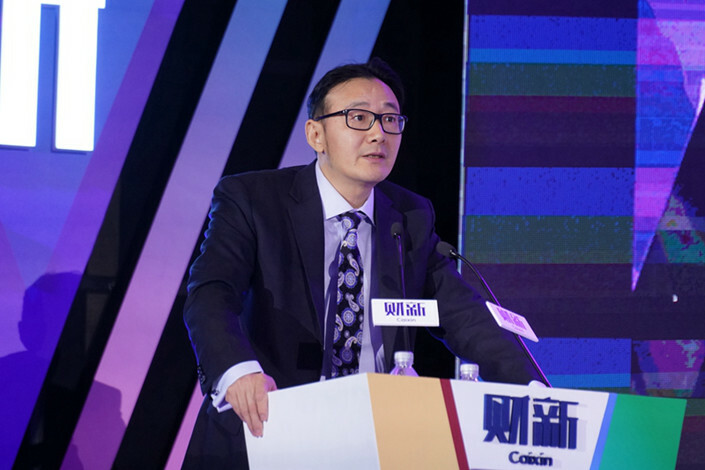 In early April, Xu was made deputy secretary-general of the National Association of Financial Market Institutional Investors, a central bank-backed body that oversees the interbank market, Caixin has learned. Xu’s book, titled “The Reform of Reform,” is a collection of speeches and articles from recent years. 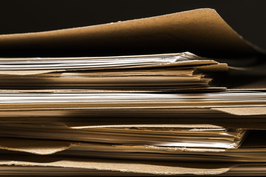 It also includes some articles that have never been published before, which are particularly thought-provoking. 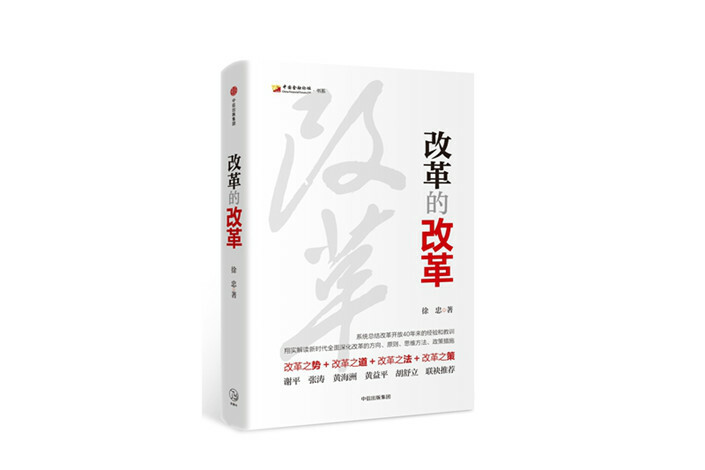 The meaning of the book’s title can be best summed up by what Xu said at the 2017 Caixin Summit: China needs to fix major issues that have emerged in its past reform and opening-up, including the habit of avoiding real problems, a lack of top-down design in systemic reform, overreliance on short-term administrative measures and intolerance of trial and error in reform. The book’s theme is that the market should play the decisive role in allocating resources. This set-up is helpful when launching massive economic-stimulus policies, but is a hurdle to the objective of reform toward a market economy, Xu writes. Xu also cited the government’s failed interference with car production as an example of the negative results that can emerge from tampering with the market. In 2006, the government issued a guidance document on automobile industry restructuring, saying production capacity had outrun market demand of 6 million vehicles per year nationwide, and that measures should be taken to control the output. This proved to be disconnected from reality, as the auto market grew tremendously in the following years — in 2016, 28 million automobiles were sold in China. Such poor government judgments were also made about power generation, solar panels and a dozen other industries, Xu writes. Xu writes that it is difficult for the government to determine market demand and supply, and also to judge which companies are more efficient. In the country’s drive to cut excess industrial capacity last year, for example, some “zombie” enterprises that have been losing money for years have been kept alive, while some healthy companies were shut down by the authorities, he writes. 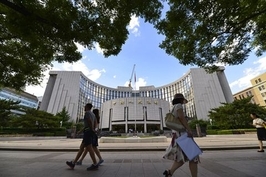 Xu, who was born in 1968, began working in the central bank in 1998 after he obtained a doctorate in economics from Renmin University of China. 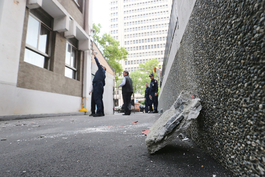 He served at various departments, including the bank’s Research Bureau, the Financial Stability Bureau and the Financial Market Department. He was also in charge of the creation of the Shanghai Commercial Paper Exchange in 2016. However his interests are not limited to monetary policy, but also key areas of the economy and problems emerging from China’s economic reform. He has pointed out several major challenges the government currently faces in streamlining the economy, or what he describes as “hard nuts.” The reform of state-owned enterprises (SOEs) is one of them. The ongoing “mixed-ownership reform” to diversify the ownership of some state-owned giants such as telecom operator China Unicom, may have emphasized the introduction of private capital, but has not done enough to let private investors play a significant role in upgrading SOEs’ business operations, Xu writes. He also questioned whether it would be better to open up sectors dominated by state companies to private competition instead of just introducing private stakeholders to SOEs. Xu is often seen as the central bank’s spokesperson in academic debates, and his outspokenness in pointing out other government departments’ failings has sometimes drawn ire from his targets. But he insists on asking questions in an honest manner. In this book, Xu has repeatedly condemned what he calls the “feudal mindset” prevalent among some regulators. And his points do not necessarily speak for his own departmental interests. It is not an easy thing to discuss China’s reform. People who are not practically involved in the field often produce work that is overly academic and abstract, and those working the field tend to carry on the discussion mostly in the area of tough technical details. Xu’s work, however, combines both his experience in financial market regulation and his studies in economics and finance, and his independent mindset adds even more weight to this book. The heights he reaches in his articles not only come from his hard work, but also nurturing from the central bank under its ex-governor Zhou Xiaochuan and incumbent chief Yi Gang, who encourage scholarly research and tolerate questioning and debates. As China’s economy faces growing downward pressure exacerbated by the China-U.S. trade war, Xu’s book can serve as a sober warning for decision-makers — they must face up to the real challenges the country faces as it moves ahead in its reform and opening-up.